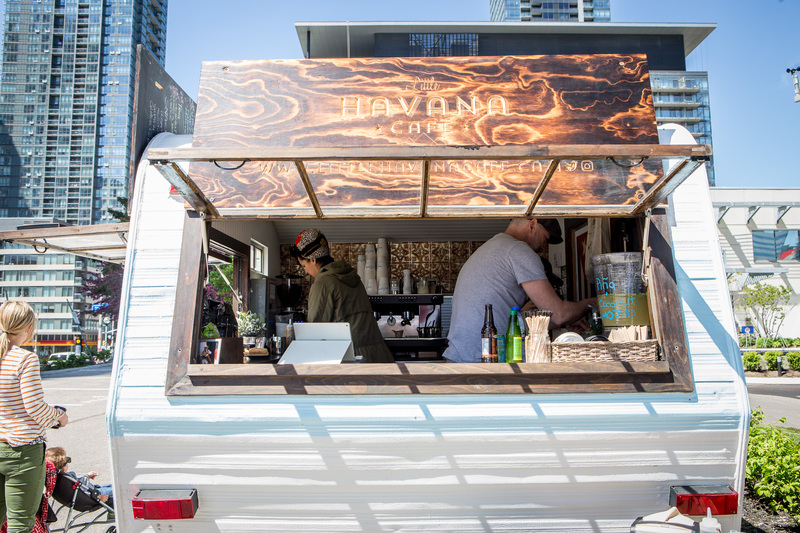 Poutine goes beyond fries, curds and gravy at many of Toronto’s food trucks. 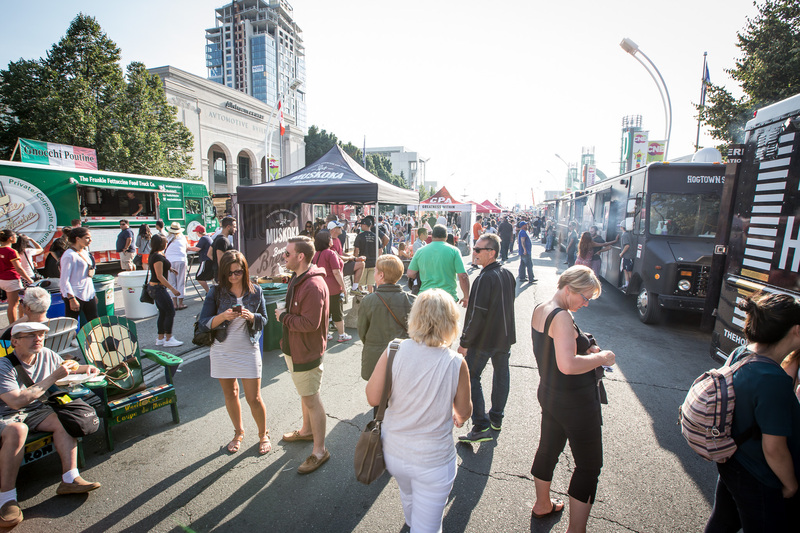 As much as we can’t get enough of the classic, many trucks have taken the traditional poutine to new heights. From peking duck to chipotle aioli the sky is the limit for poutine toppings. 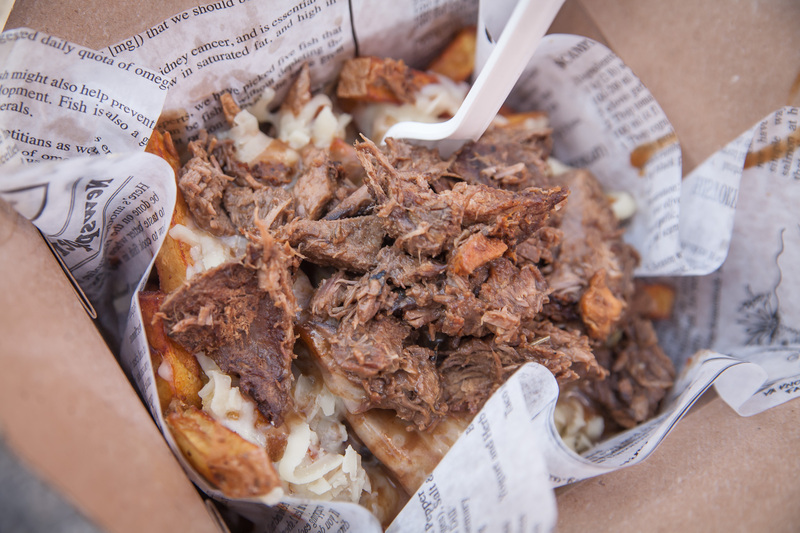 Here are my picks for some of the best poutine you can get from Toronto food trucks. Toronto deli lovers already know and love Caplansky’s smoked meat poutine. Crisp fries are topped with squeaky cheese and Caplansky’s famous smoked meat flavoured gravy. While most people don’t often think breakfast and poutine mix, The Egg Man has taken it upon themselves to combine the two. Enjoy tater tots topped with bacon, sausage, cheese and hollandaise sauce. Frankie Fettuccine is bringing Italian poutine to the streets of Toronto with their osso bucco gnocchi poutine. Deep fried gnocchi is topped with braised veal and cheese curds. The Holy Grill food truck offers what they have coined the Holy Poutine. French fries are topped with hand made veal chorizo, ground beef, spanish onions, olives, smoked paprika, adobo, chipotles, 15 year old aged manchego cheese and chipotle aioli. BBQ meets poutine on the Urban Smoke truck. Generously seasoned fries are topped with shredded beef brisket, cheese curds, brisket infused gravy, and barbecue sauce. 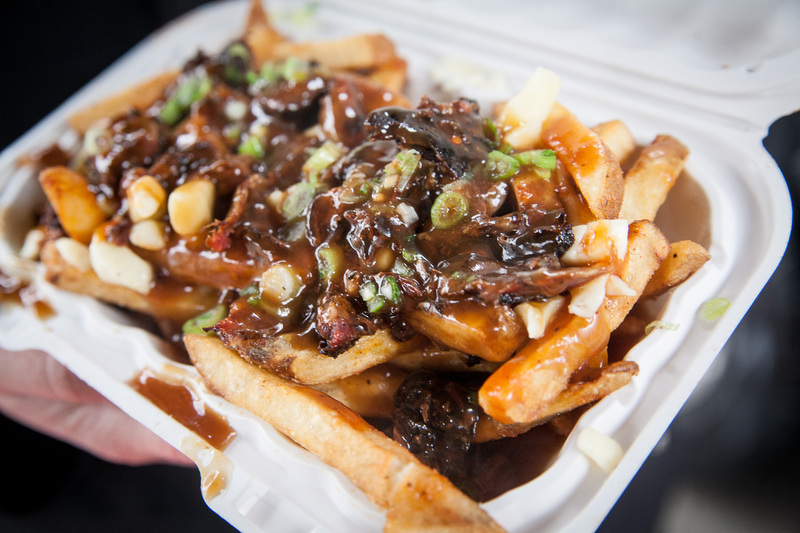 ME.N.U Food Truck offers a traditional poutine with an Asian twist. Stick your fork into their fan favourite peking duck poutine. Shredded duck meat tops freshly cooked fries with cheese curds and gravy. Fit to Grill is bringing their take on poutine in the form of hickory sticks. Paper thin cut Yukon fries are topped with cheese curds, gravy and green onion. 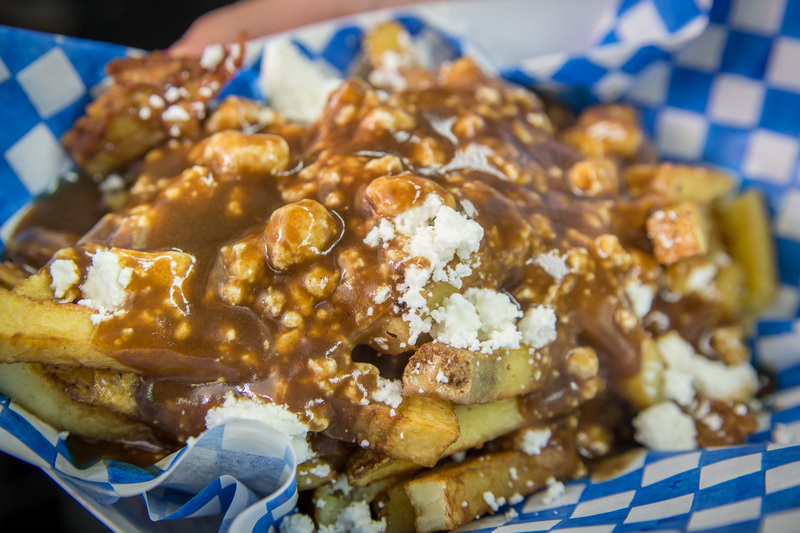 Blue Donkey Streatery takes a Greek approach to their poutine. Instead of traditional cheese curds Blue Donkey is topping their poutine with feta cheese and gravy. The Fiesty Jack menu draws inspiration from classic British fare and this is evident with their infamous Roast Beast Brit-ine. Hand cut potato wedges are topped with cheese curds and slow roasted roast beef, onion gravy. Blazin Cajun spices up their poutine by adding signature Cajun ingredients. Spicy Cajun fries are topped with real cheddar cheese curds and gumbo containing chicken, andouille sausage, bell peppers, celery and a dark rue.